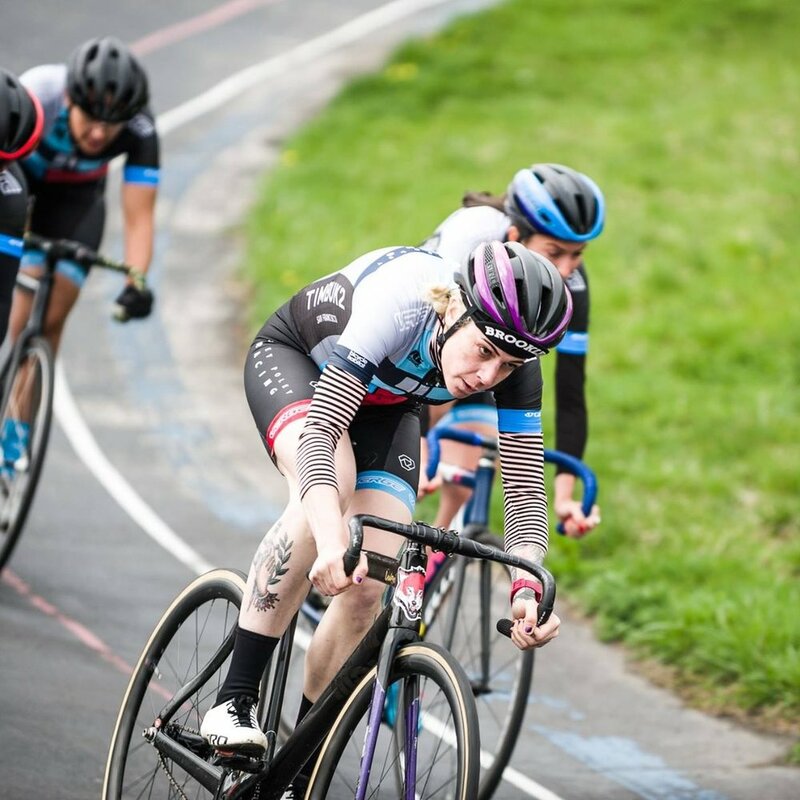 Roley Poley Racing is an amateur women's road and track racing team based out of New York City. They actively attend Kissena Velodrome, CRCA road and criterium events, Red Hook Crit and more. We wanted to create some brand consistency between the kit design and their title sponsor, Roley Poley Productions.